Have you ever had an authentic Chinese dining experience? Well, I have… and you can too at 2402 Hillsborough St. Yes, ladies and gentlemen, I am talking about Golden Dragon. The best spot for you to drop by and grab yourself some of your favorite Chinese food delicacies. Golden Dragon is a bit hard to spot, tucked in next door to Coco Bongo and just a 30-second walk from our office! Golden Dragon is the perfect bang for your buck. The environment and service are equally inviting, and I felt very welcomed as soon as I walked in the door. I went there fairly early in the day, and they were already flooded with hungry customers. I was pleasantly surprised with the amount of food I received for the price. I went with my usual favorite, the chicken lo mein. If you haven’t heard of it (you are missing out) it is slices of chicken with noodles and vegetables. It is very simple, yet very tasty. 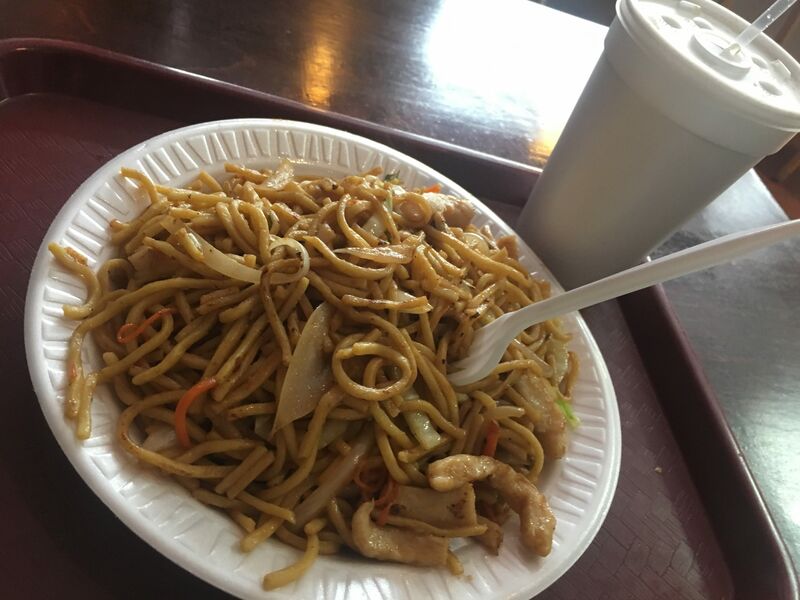 I ordered my meal, and as soon as I filled up my drink and sat down, I heard those three lovely words that nobody can help but smile when they hear… “chicken lo mein.” I would have given Usain Bolt a run for his money with the sprint I made to grab my food. We’re talking sub 4.40 seconds here. I ate my lo mein so fast it would have made Joey Chestnut quake in his seat. Finally, I washed it all down with an ice-cold diet Pepsi (I drink diet, sue me). Anyways, I digress. Golden Dragon offers great deals on very well prepared Chinese food that will leave you feeling stuffed. This is the perfect place for anybody to drop by and grab a quick lunch, dinner or egg roll (if you’re feeling just a quick bite). Best part is, the food comes out in no time. So what are you waiting for? 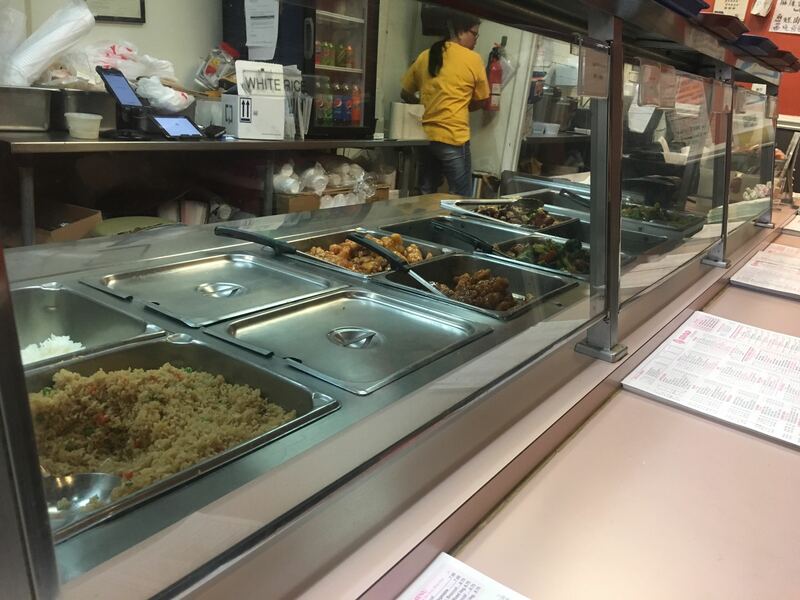 Drop by Golden Dragon and grab yourself a bite to eat. You will not be disappointed.